Are you in the process of establishing your business, but need help with your infrastructure setup? Look no further than Coast Electronics, where our team of experts can help you design and implement your office setup to meet the unique challenges of your business and your industry. We use innovative ideas to bring you a workspace infrastructure that promotes corporate productivity and profitability. The knowledgeable staff at Coast Electronics can assist you with any and all of your office needs, from establishing utilities for your office, to providing a full and comprehensive phone system as well as hardware and software installation. We will design a computer system to fit your needs, and will work with you to ensure that your data is protected and secure. In addition, we bring the best in security technology with our CCTV and Alarm systems to ensure the safety of your space and property. Turn to us for your technology troubleshooting solutions with personalized support catered to the needs of your business. We evolve as technology evolves, bringing that knowledge and expertise to your business so that you may meet the challenges of your industry. Whether you’re a new business or established and looking to expand, the professionals at Coast Electronics can provide solutions for all your business requirements, giving you peace of mind so you can focus on the needs of your clients. As a Dell Direct Premier Partner, Coast Electronics is able to offer competitive pricing on all of your computer system needs from workstations to laptops to rack and tower servers. 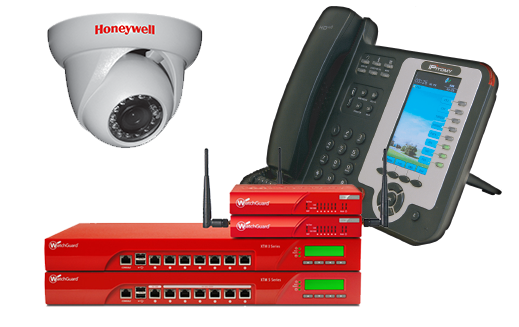 All systems are built secure and customized specifically for your office’s requirements. Once purchased and installed, we’re also able to provide ongoing support to ensure that you are up and running at maximum efficiency. Let Coast Electronics bring your business up to speed.